Behind the cut is a screencap from a Youtube video called 878: A Tour of Viking Britain. The cut tag is refusing to work for me, so I've switched to the small image above. To see the one that should be behind the cut, look here. 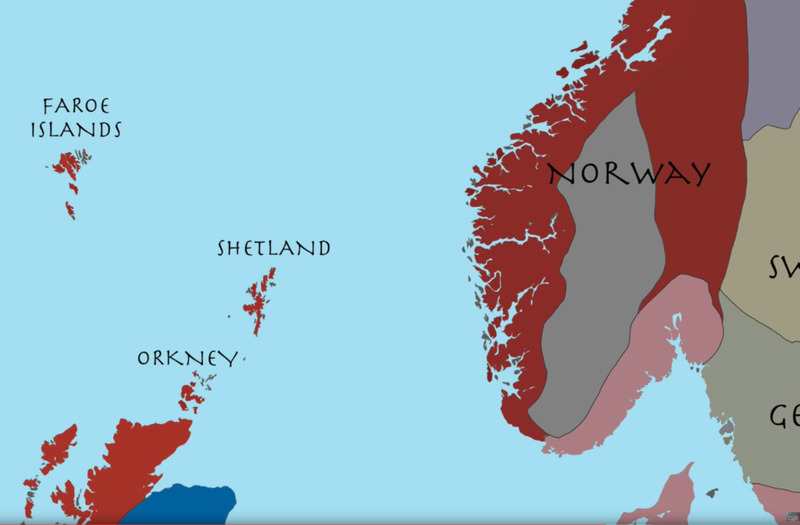 Does anyone here know what the gray space mostly surrounded by Norway is? This entry was originally posted at https://xela.dreamwidth.org/324896.html. Please comment there using OpenID.